Claire Nicole is the premier hair and make up consultancy in the South East of England, specialising in wedding and bridal hair and make up. 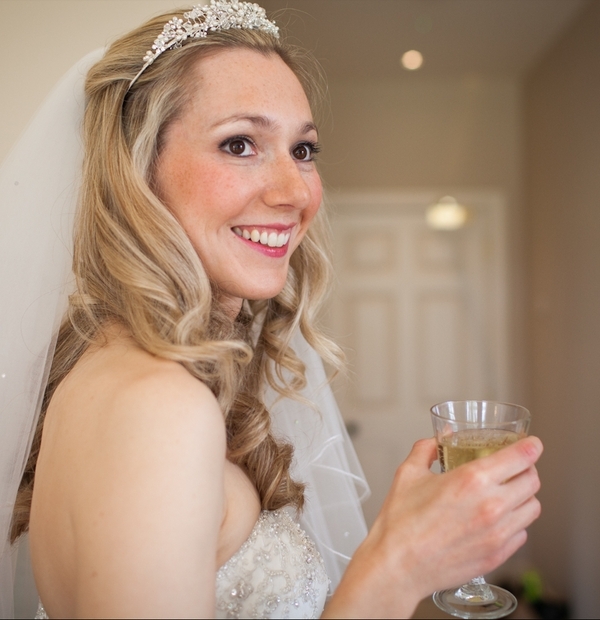 Claire and her team of highly talented hair stylists and make up artists style hundreds of beautiful brides each year. Our philosophy of combining the best products and attention to detail in our work with kind and considerate customer service also means that our skills are demanded in television and media production. 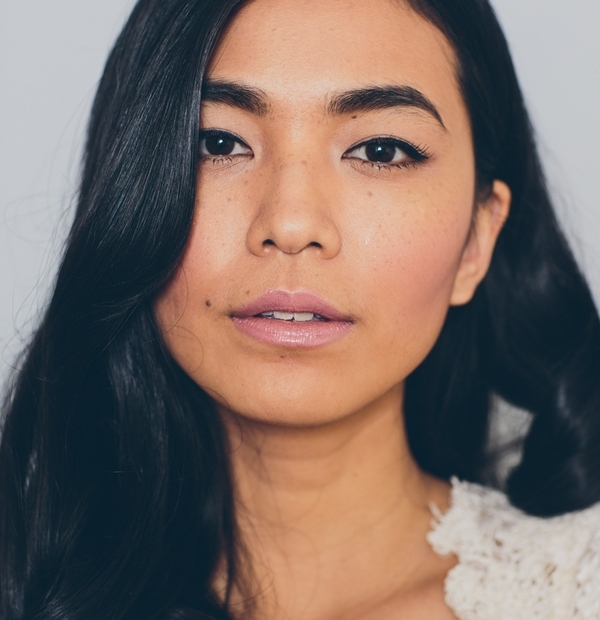 Based in London and the Home Counties, our artists offer bespoke hair and makeup design appointments and a range of beauty treatments in association with Dermalogica and Jessica. 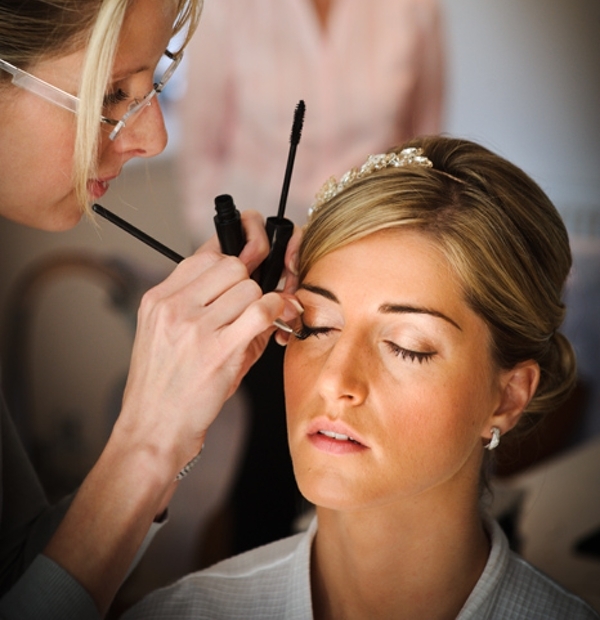 We are the experts in wedding hair and makeup, and our 16 years of looking after brides sets us apart. We know all the tricks of the trade and we know the wedding morning occasion inside out. We help to make your wedding day, and the lead up to it, run like clockwork and without a hitch. At Claire Nicole we’re proud of our reputation, and over 50% of our bookings are from our clients recommending us to their friends. Claire therefore only selects highly skilled, warm and friendly wedding hair and makeup artists to work in her small specialist team to uphold our outstanding reputation. Our hair and makeup artists are some of the best in their field. As well as specialising in bridal hair and make up they are also in demand from the likes of London Fashion Week, magazine photoshoots, TV dramas, music videos and live shows. We only use the most exclusive and luxurious make up in the world on our clients. Our preferred brands include MAC, Laura Mercier, Nars and Bobbi Brown. At Claire Nicole we’re proud of our reputation, and over 50% of our bookings are from our clients recommending us to their friends.